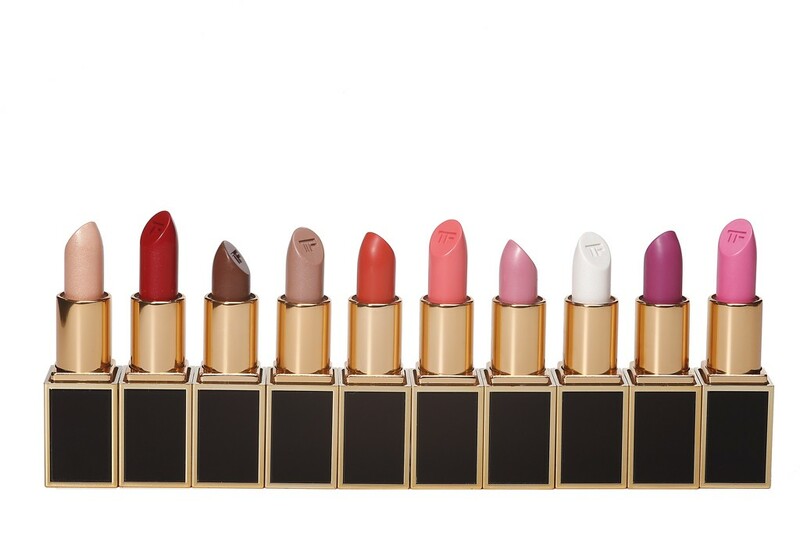 Tom Ford has done it again! The designer is releasing a special holiday limited edition collection of 50 mini lipsticks he calls “clutch sized” lipsticks. While trends dictate bags getting smaller and everything else getting bigger i.e. these massive iPhones and Samsungs, it’s nice to know that at least my lipstick can fit in my clutch with room for other things too. lol. Ford has named each shade of lipstick after a man, past or present, in his life. The collection will be available for sale on tomford.com on Nov 28th at 12:01 am for ONE DAY ONLY. The collection will reappear in stores on Dec 26th in 200 of the brands 400 global stores – 100 in America. I can’t wait to get my hands on a couple of these lipsticks – believe I will be stalking the website all day on the 27th in anticipation!